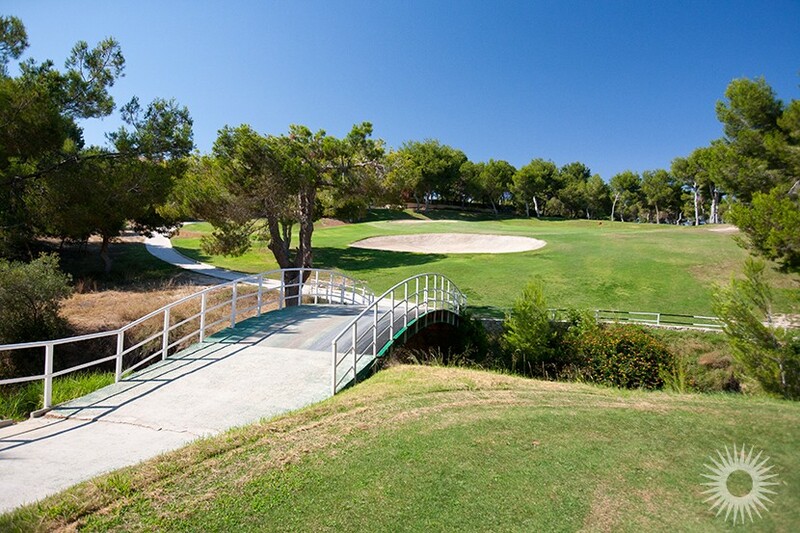 Close to stunning beaches and golf courses. 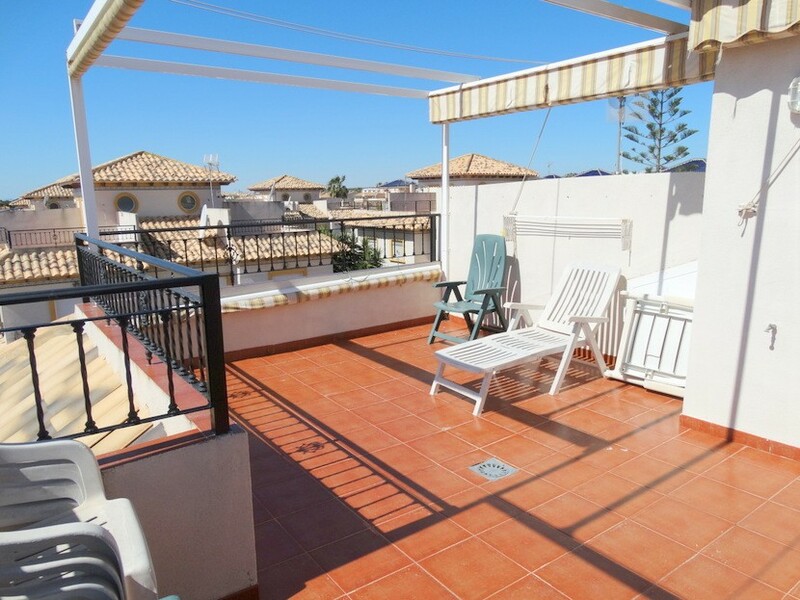 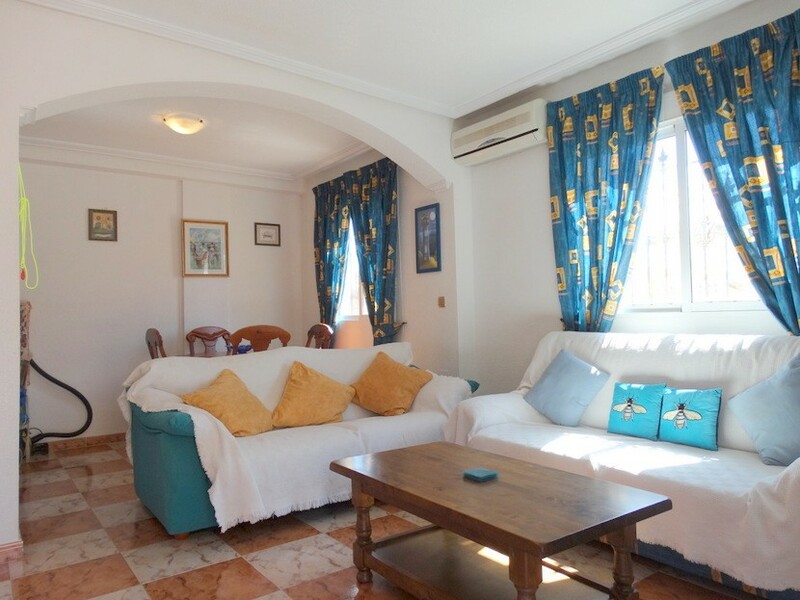 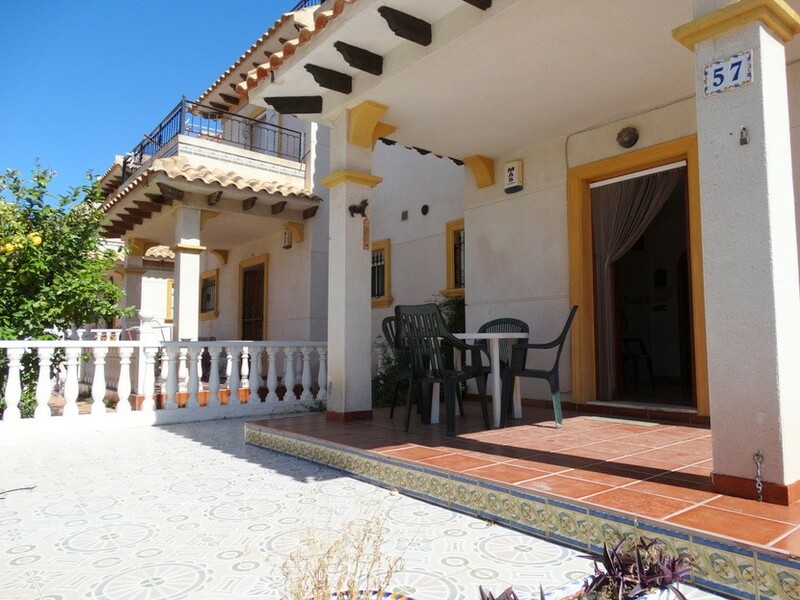 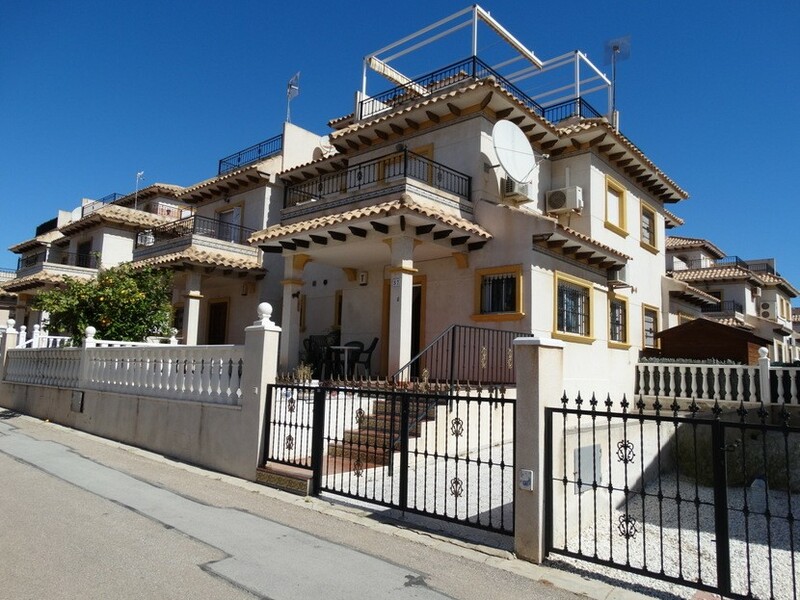 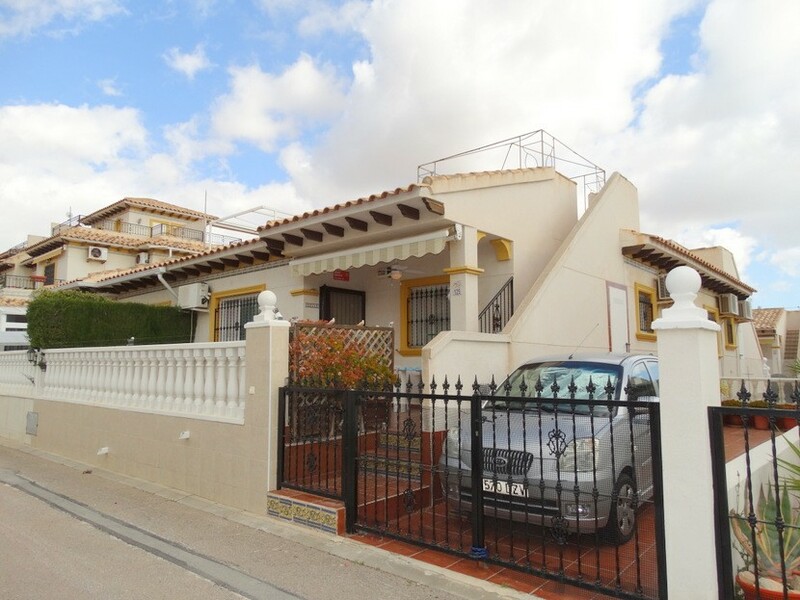 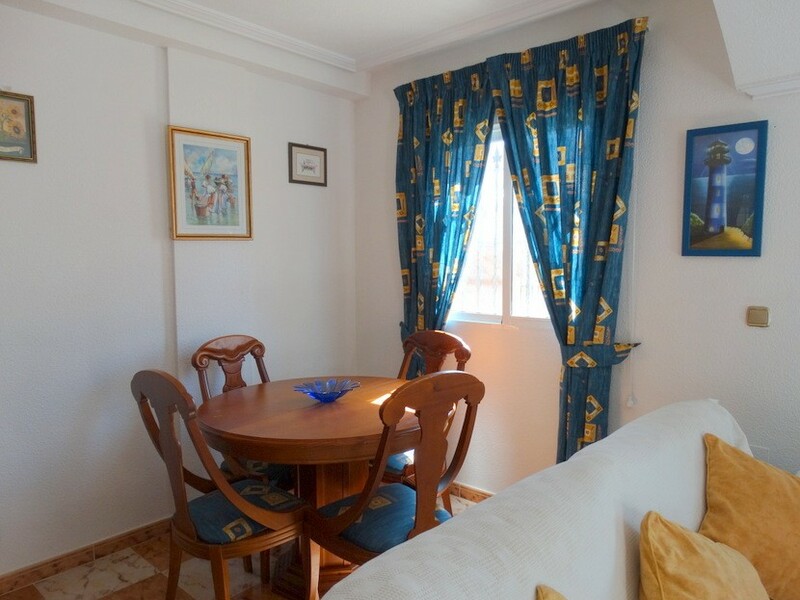 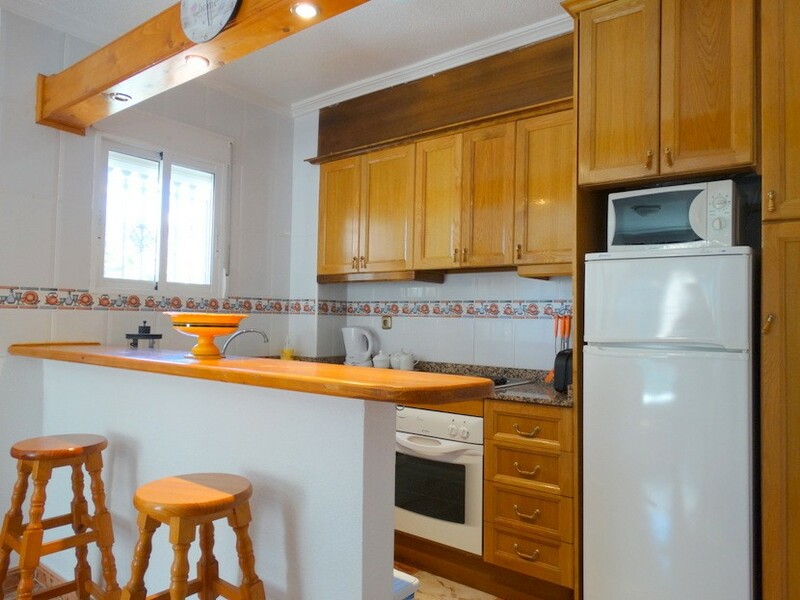 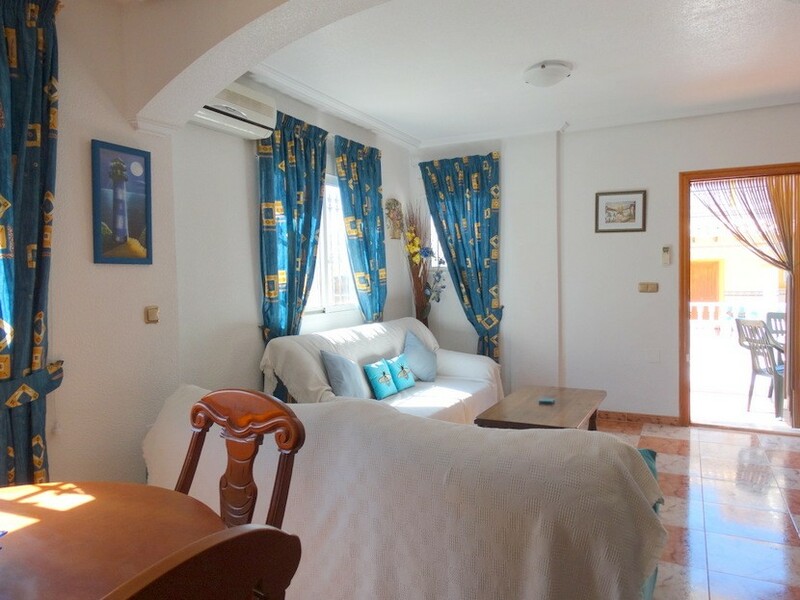 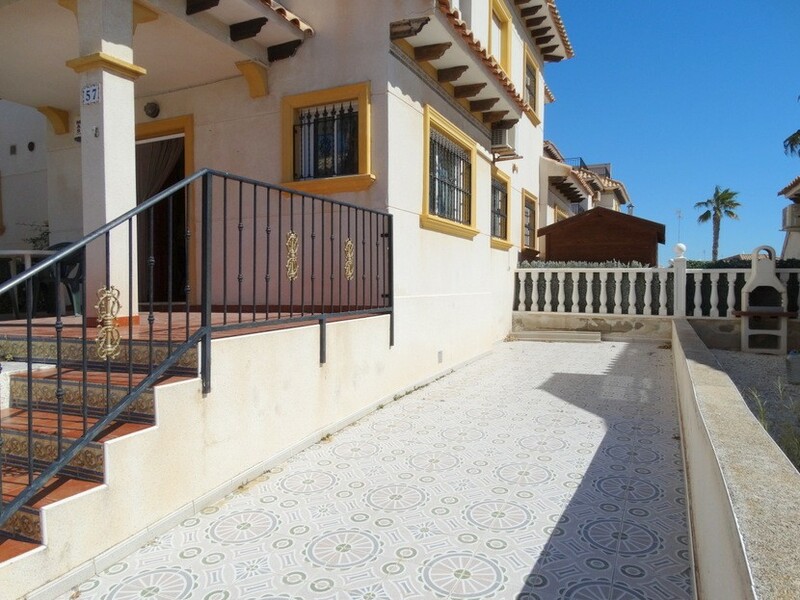 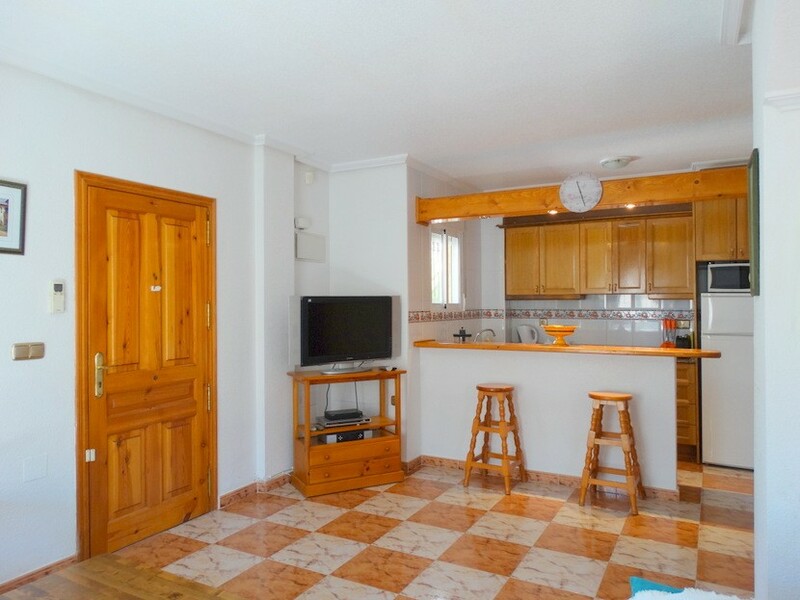 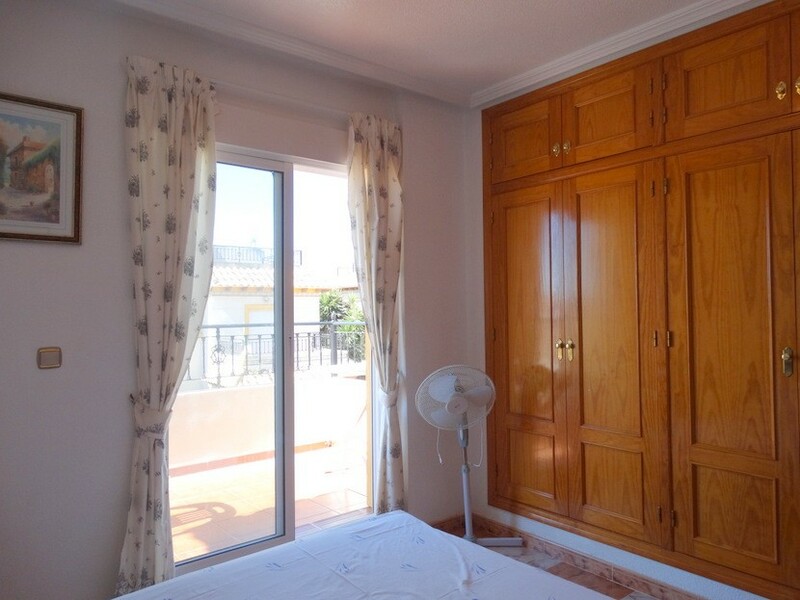 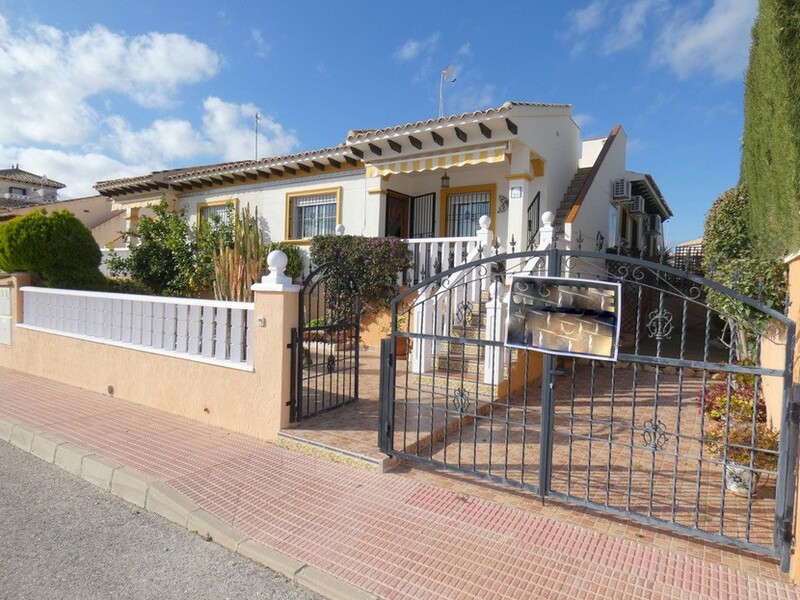 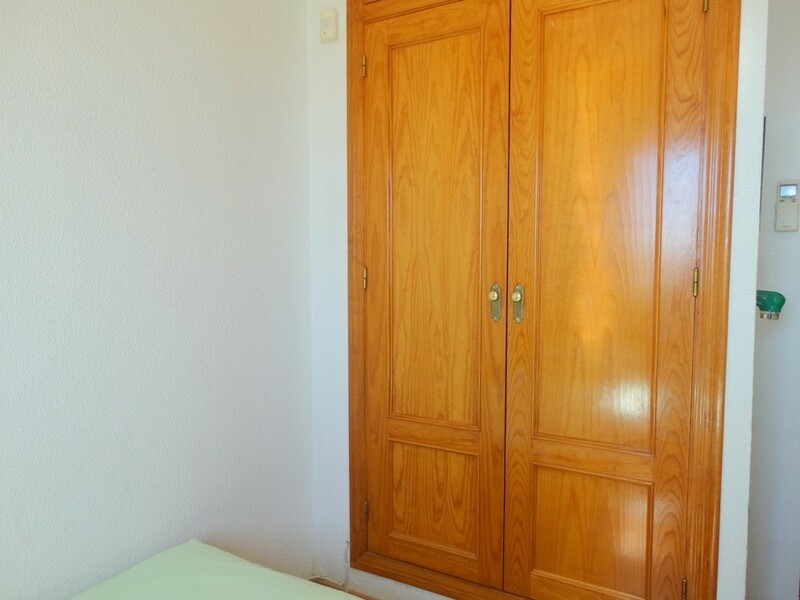 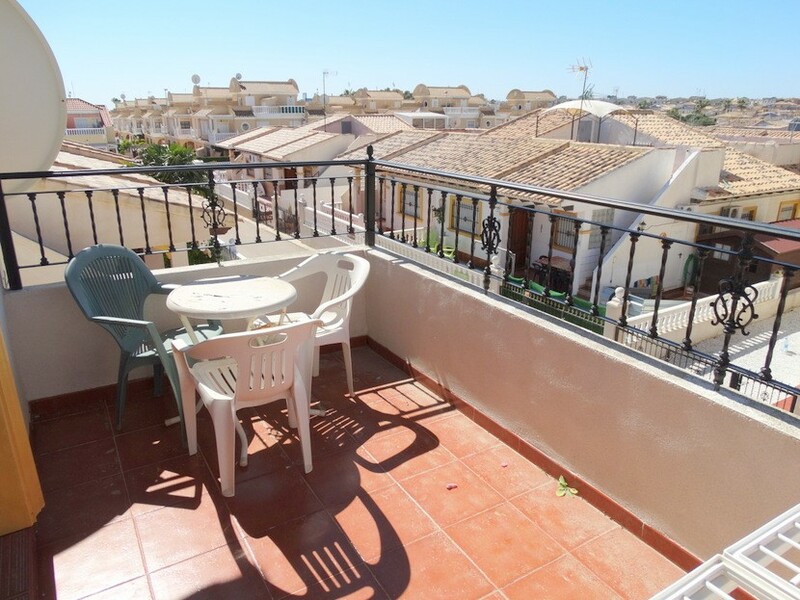 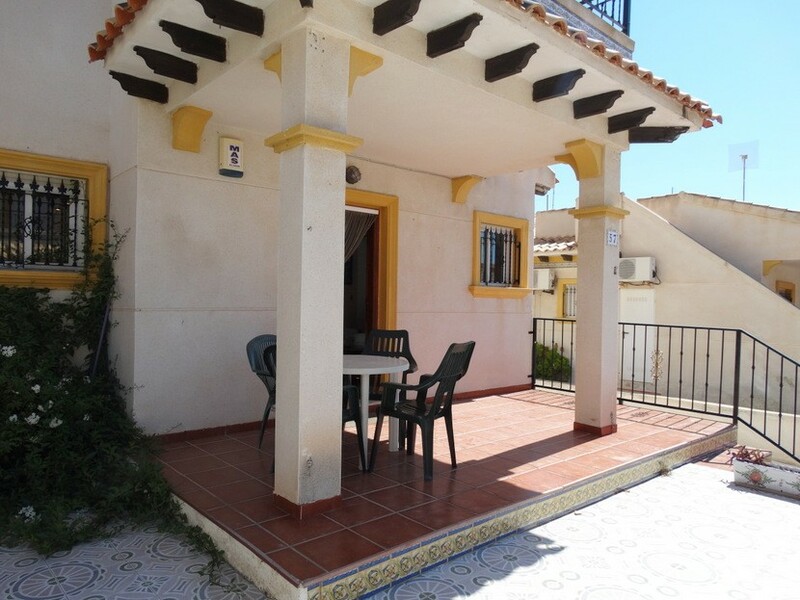 This lovely 2 bedroom, 1.5 bathroom, south facing, townhouse is situated in the sought after location of Cabo Roig, with a fabulous selection of restaurants, shops and cafe bars just a short walk away. 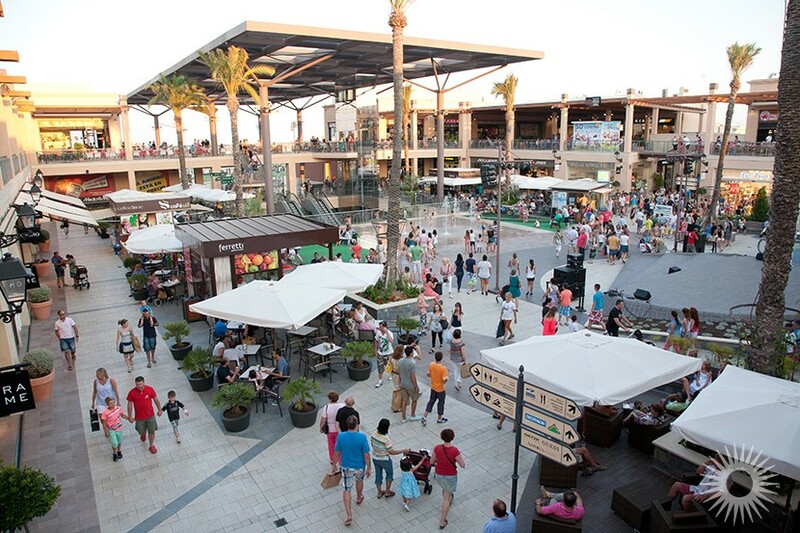 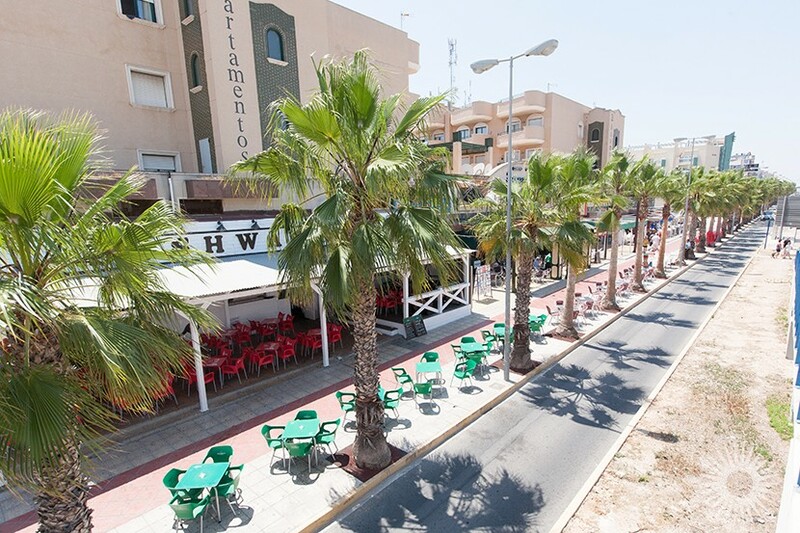 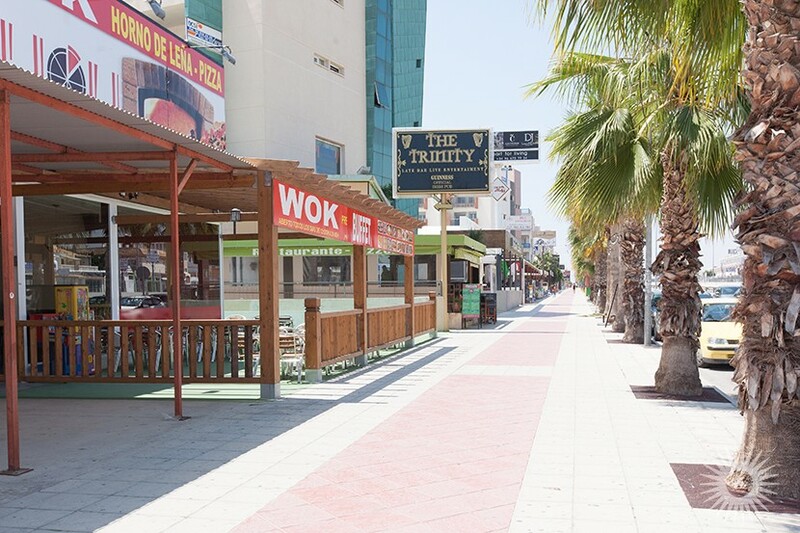 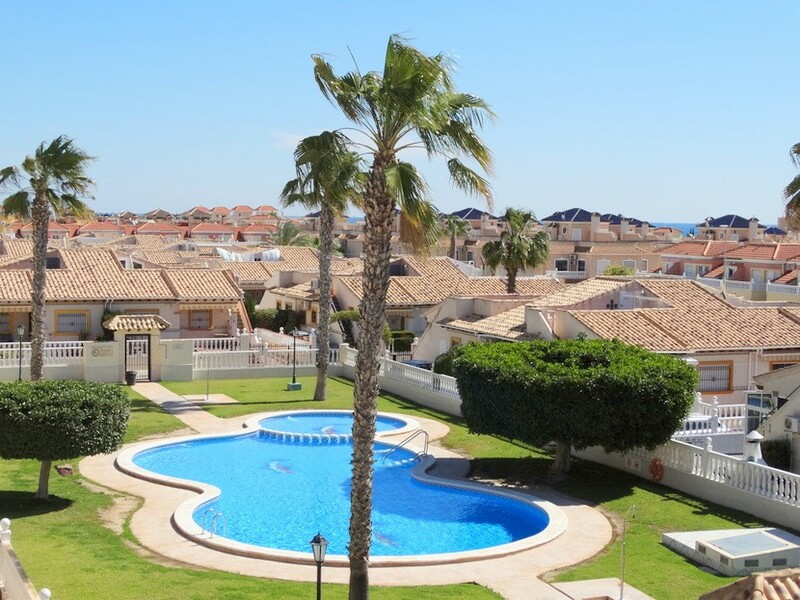 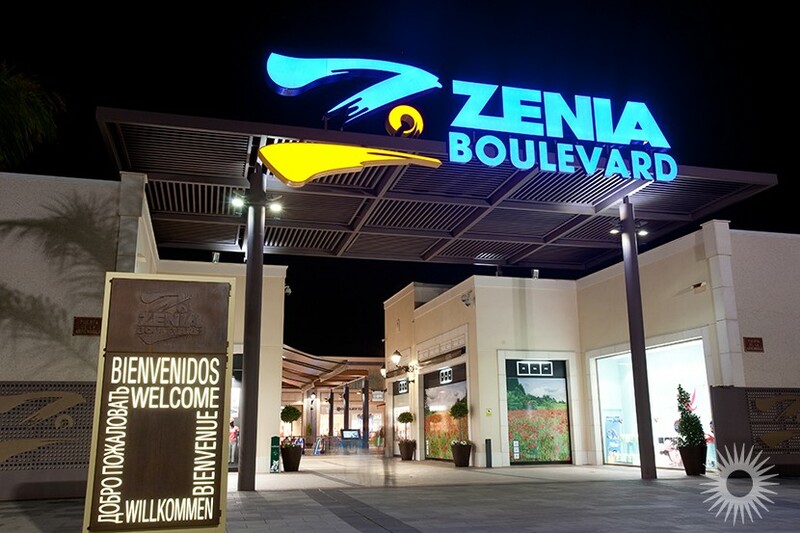 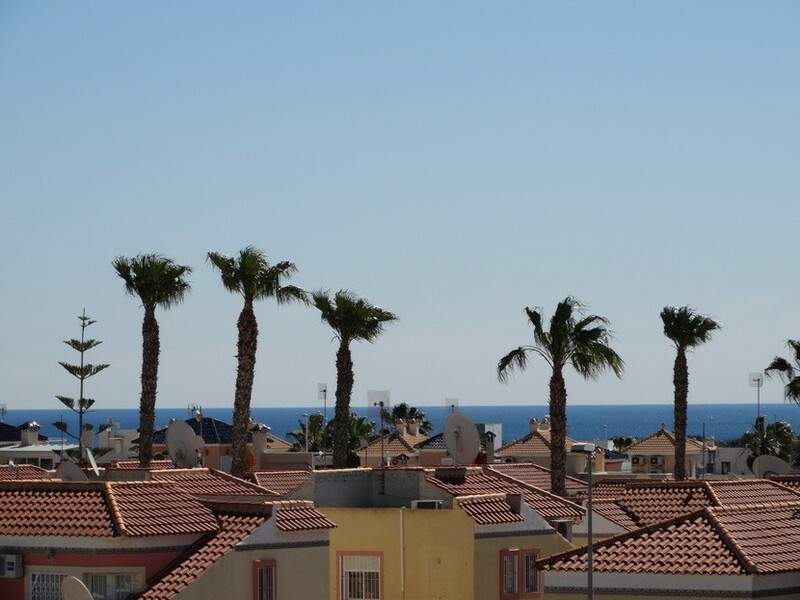 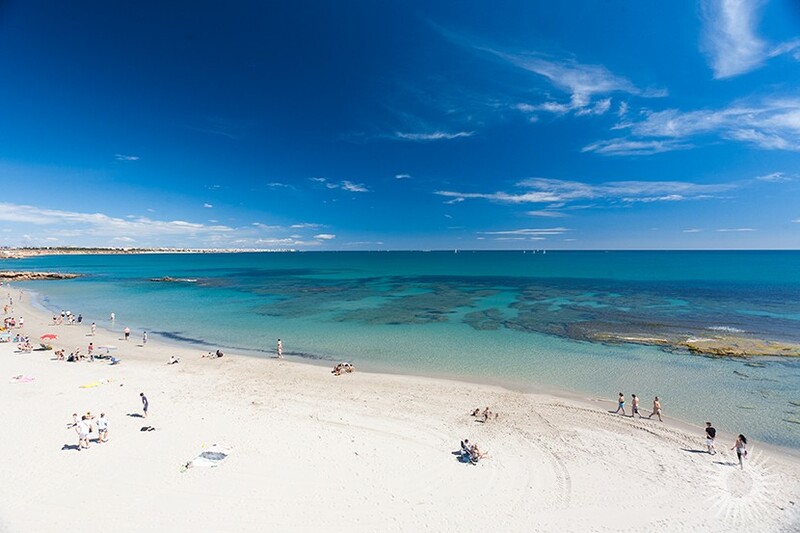 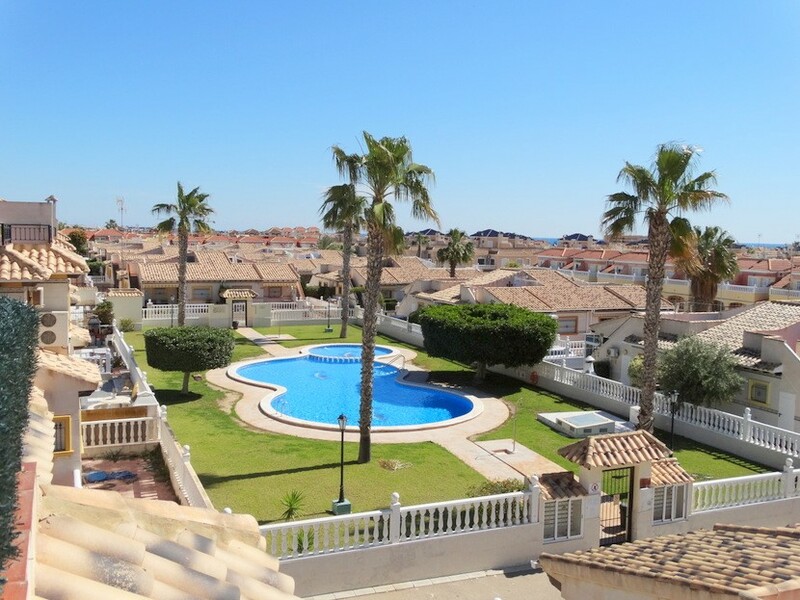 The excellent La Zenia Boulevard shopping centre is within walking distance and a selection of golf courses and stunning beaches are just a short drive away. 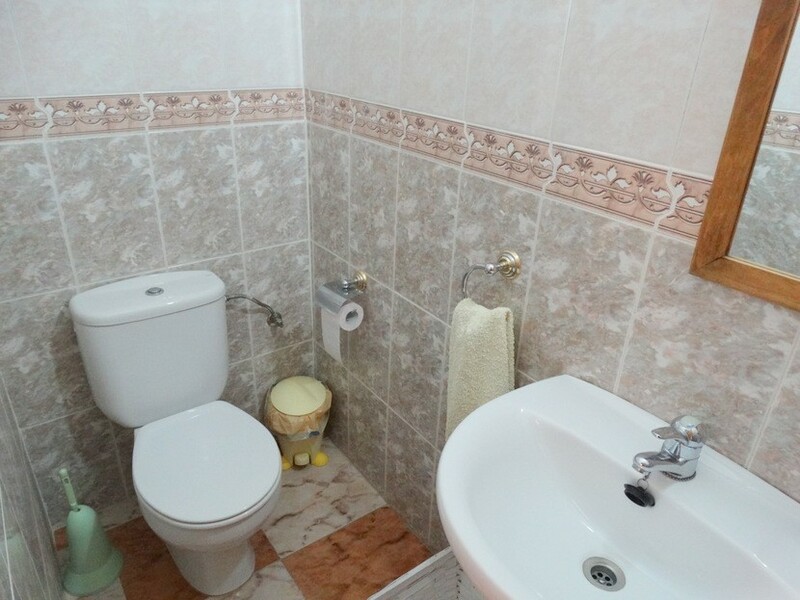 The ground floor comprises a tiled front garden, covered terrace, spacious lounge and dining area, lavatory and open plan fitted kitchen. 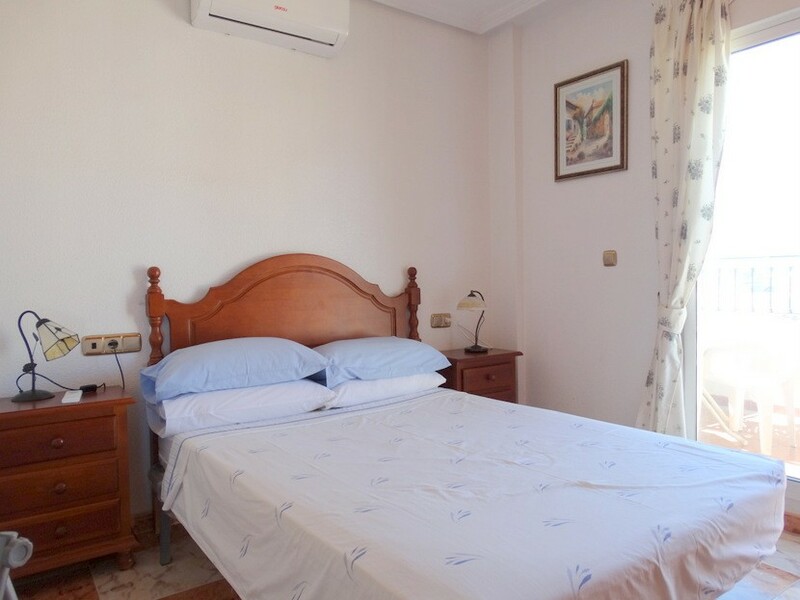 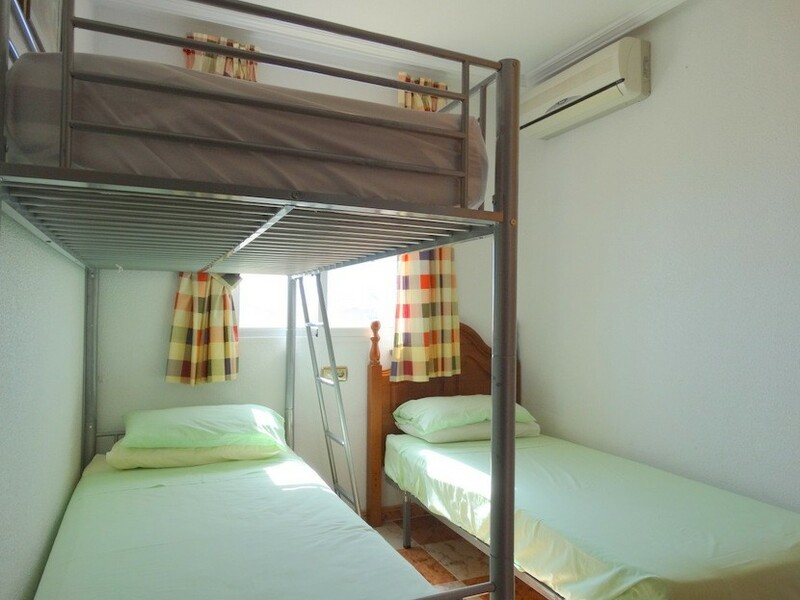 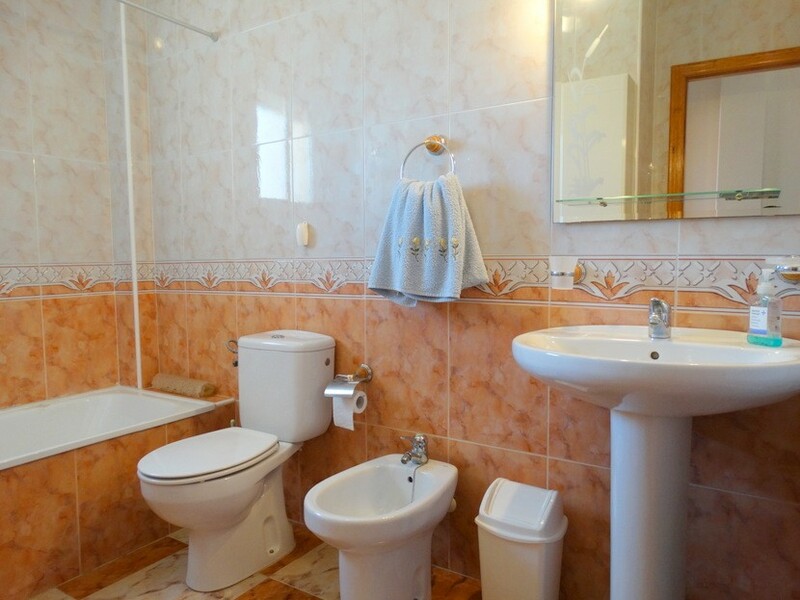 The first floor has a family bathroom, twin bedroom with fitted wardrobes and master bedroom with fitted wardrobes and patio doors to a sun terrace. 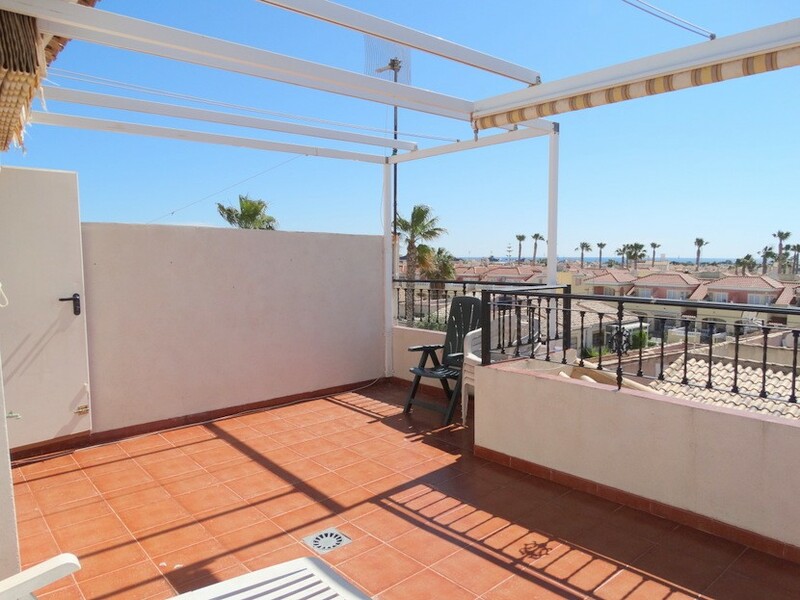 Externally this property features off road parking, easy maintenance garden, private rooftop solarium with storage, distant sea views and communal swimming pool views. 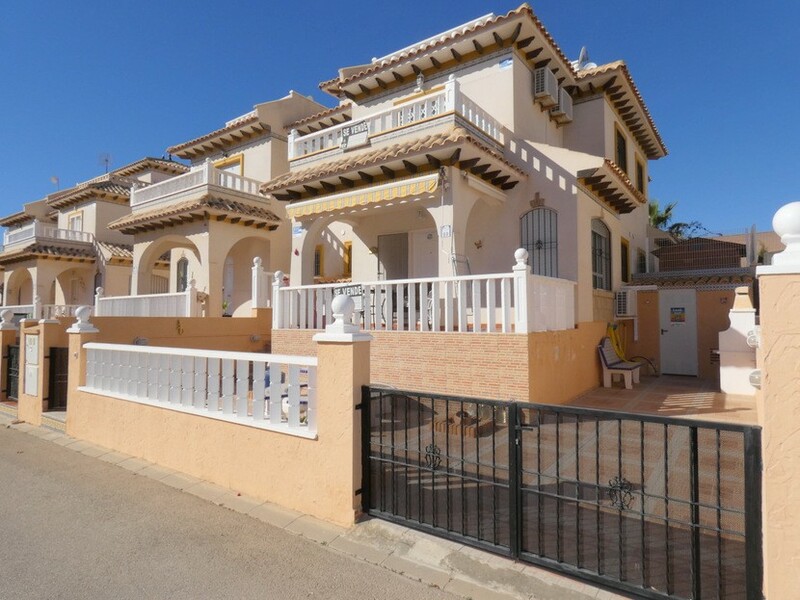 This property also benefits from a beautiful communal swimming pool, hot and cold air conditioning and is to be sold furnished.